The famous Russian composer and concert pianist Sergei Rachmaninov had once said that, "Music is enough for a lifetime, but a lifetime is not enough for music." To delve deeper into the world of music, a group of performers and music connoisseurs in Ahmedabad started on a journey in 1980 The quest was to connect with all those who were associated with Indian classical music - as a performer, as a student or as a rasika (listener). 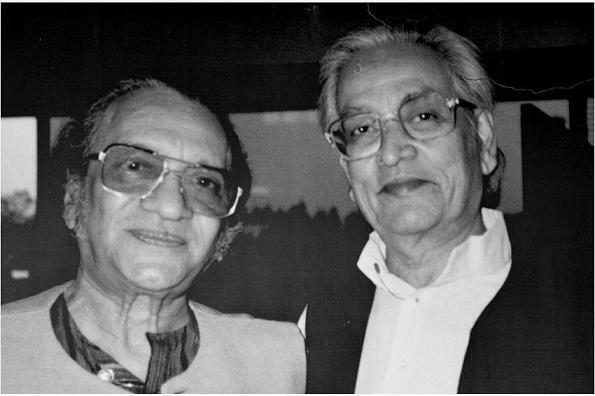 The initiative had the blessings of two legends of Indian Classical Music - Pt. Ravishankar and Pt. Kishan Maharaj. Nearly 30 years later, the spark of inspiration continues to burn bright, lighting up the path for newer initiatives that continue to evolve.